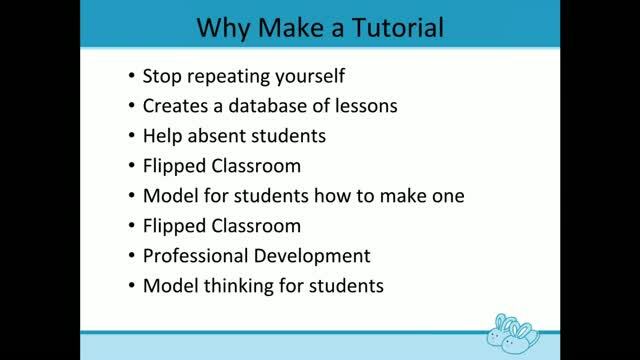 How would you like to make tutorials that you can share with your students, other teachers, substitutes, or even parents? 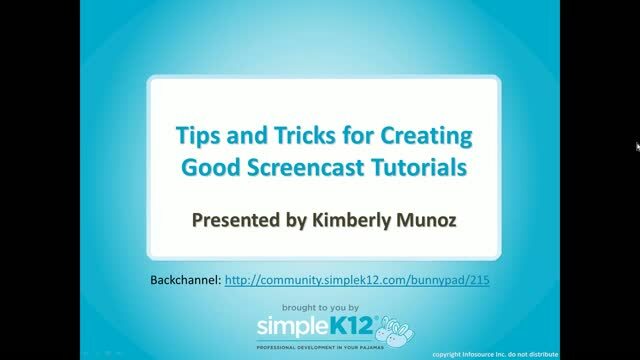 In this webinar we will share tips on how to create video tutorials, as well as a free tool that can be used for capturing your screen. Creating tutorials is easy and liberating. Once you make a good one, it can be used over and over - no more repeating yourself a thousand times. 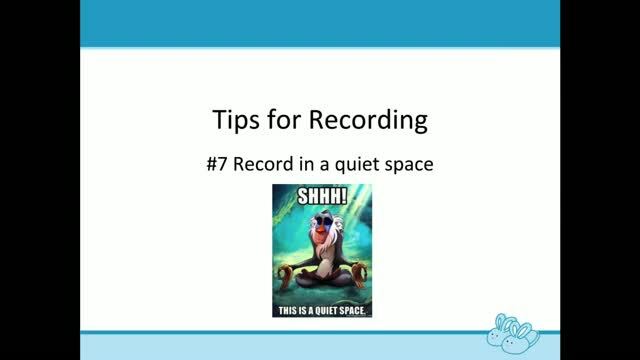 We will share tips for improving audio sound, why you should use an enhanced cursor, and more. I am just getting back into classroom teaching after homeschooling for 15 years. There are so many innovative techniques and love that I am learning them here. 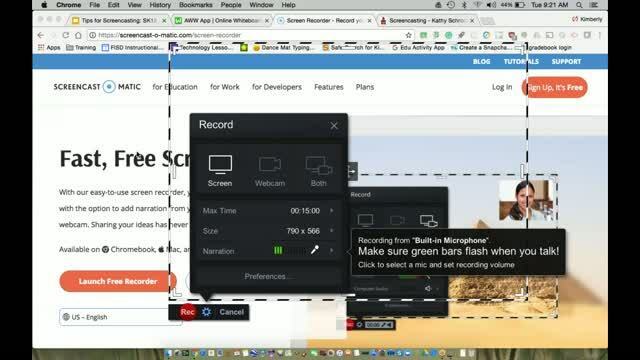 An excellent introduction to screencasting focusing on Screencast-o-matic, which I have used and really like. 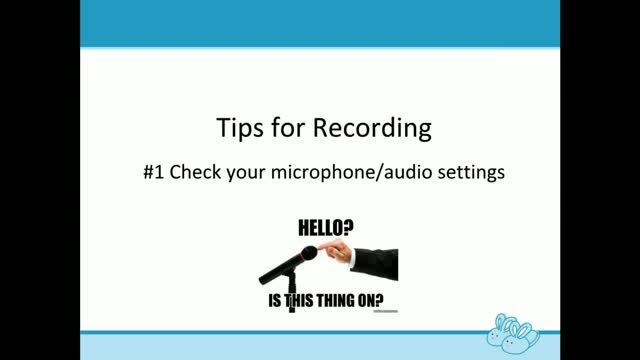 This presentation makes screencasting do-able even for someone who has never done it before. Thanks for a great presentation! Great resources for the learning environment! Great suggestions for creating tutorials. Thanks for all of the new tips!